We only provide online contact lens orders to existing patients. This way we ensure a recent eye examination determining prescription and eye health has been carried out. It also ensures we have provided a contact lens fitting assessing lens suitability and providing instruction on lens care. Quarry Optometry welcomes new patients to our office. We love seeing your eyes and are happy to book you an appointment through our online booking. Existing patients please provide which doctor you usually see. Although we do love technology, speaking with our clients directly is our preference so that we can start early building a great relationship with you and your eyes! We are private, full-scope, independent health care providers who specialize in the diagnosis, treatment, prevention and management of diseases and disorders of the visual system. Our mission is to provide our patients with the highest quality of vision and eye health care in a relaxed, comfortable, caring and professional environment. We offer comprehensive eye examinations, spectacles, contact lenses, laser vision correction consultations, and are fully licensed to provide therapeutic pharmaceutical agents. We will maintain the highest health care standards possible by utilizing state of the art instrumentation, promoting continuing education and delivering unparalleled eye care products. 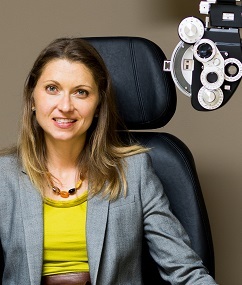 Dr. Angela Tamblyn is a 2005 optometry graduate from the University of Waterloo. She completed her undergraduate degree in Bio Medical Science at the University of Guelph. Born and raised in Kitchener, Dr. Tamblyn is excited to be joining the Centre Wellington community. Dr. Tamblyn takes a particular interest in infants and children. She practices full scope optometry on all ages and is TPA certified to prescribe medications for ocular treatment. She further takes a particular interest in dry eye and eye allergies and has worked as the optometrist on staff for a number of leading drug treatment trials for these conditions. She is an active member of the Ontario Association of Optometrists (OAO) and sits on their planning committee and as well as acts as the OAO liason for optometry students at the University of Waterloo. She is further a member of the Canadian Association of Optometrists. Dr. Tamblyn is an active runner and also thoroughly enjoys fishing, hiking, downhill skiing and snowboarding. 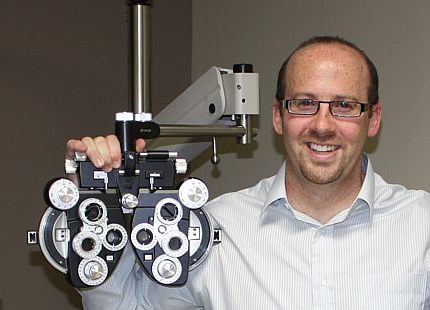 Dr. Jody Lorentz received his Bachelor of Science degree in 2000 and his Doctor of Optometry degree in 2004, both from the University of Waterloo. He was born and raised in Waterloo. In 2004, he was selected by his peers to win the Dr. Micheal Gutwein Memorial Award , a distinction given for actively encouraging fellow students to participate in athletic and social affairs. Dr. Lorentz has varied work experiences stemming from placements in the northern communities of Sault Ste. Marie and Elliot Lake, Ontario as well as working in Richmond Hill, Oakville and the Tri-cities. He also completed an internship in Kingston, Jamaica, where worked at the FISH (Foundation for International Self Help) medical facility. He provided optometric care to underprivileged communities within the Jamaican capital as well as in outlying coastal areas, conducting visual screening among elementary school children and supplying donated spectacles to those in need. However, Dr. Lorentz is most excited about joining and making the Centre of Wellington his new professional home. Dr. Lorentz is a member of the Ontario Association of Optometrists as well as the Canadian Association of Optometrists. He is board certified to write prescriptions in order to treat eye disease and practices full scope optometry. Dr. Lorentz loves all sports but admits that he hasn’t mastered any of them. He may be found at your local hockey arena, batting cage or soccer pitch giving his 100% and cherishing every single minute. 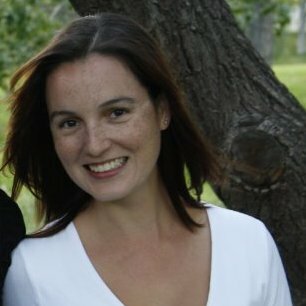 Originally from Calgary, Alberta Erin moved to Elora in 2011 to be with her boyfriend and his family. Erin graduated from Mount Royal University with a Degree in Radio Broadcasting, but has been a "Jill-of -all-trades" when it comes to learning and work experience. Erin is an avid slo-pitch player who also enjoys fishing, reading and exploring the community. Full Service Visit for better eyesight and for a better life. Visiting the optometrist's office is about more than just how well you see. It's about improving your quality of life by ensuring you have healthy vision. At Quarry Optometry we provide full, comprehensive eye examinations for all ages. We do this in a caring, professional and comfortable environment. A trip to one of our Quarry doctors can prevent or reduce vision loss with a patient-friendly exam. Modern equipment and technology has allowed doctors to do more through an eye exam than ever before with less inconvenience to the patient. Even if your vision and eye health appear normal, seeing an optometrist is important for early disease detection and maintenance of healthy vision. The Canadian Association of Optometrists recommends a first eye exam at 6 months of age. OHIP covers for an eye exam once a year for children 19 years of age and under, and for seniors 65 years of age and older. We recommend a full eye examination for healthy adults every two years. Many insurance providers offer coverage towards your exam so please refer to our list of common insurance providers under our affiliations tab. Have you ever wanted to be spectacle free? Perhaps you play a sport or have a wedding coming up? Have you tried lenses in the past only to give up on them due to dryness or poor vision? Contact lenses are available for higher prescriptions, astigmatism and for those who wear bifocals. The materials used today provide more oxygen to the eye and are much more comfortable. Contact lenses are a medical device. 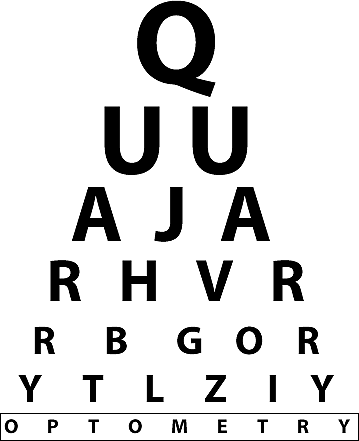 They vary in size, material, prescription, disposal times as well as in the care they require. At Quarry Optometry Centre we will teach proper handling, insertion, removal and care for contact lenses. We perform contact lens fittings to ensure the best contact lens type and quality of vision for an individual. We then provide trial contact lenses to test the lenses out and confirm suitability. Contact lenses (and solutions!) that are not properly suited for your eyes or that are inappropriately used or cared for can lead to eye complications, including infection. Individuals who have worn contacts before and who have a recent prescription from an eye examination can arrange a contact lens fitting appointment. Those who have not had their eyes examined in over a year will require a full eye examination to determine the most up to date prescription and to check that the eyes are healthy for contact lens wear. Let us properly fit your eyes! There are numerous methods of vision correction available today. There are procedures available to correct distance vision as well as near vision. The success of these procedures depends on numerous factors that Quarry Optometry can help assess. We provide consults, referrals and management for LASIK, PRK, Clear Lens Exchange, Cataract removal and also for the new KAMRA Vision procedure. Come on in for a laser vision consult today! 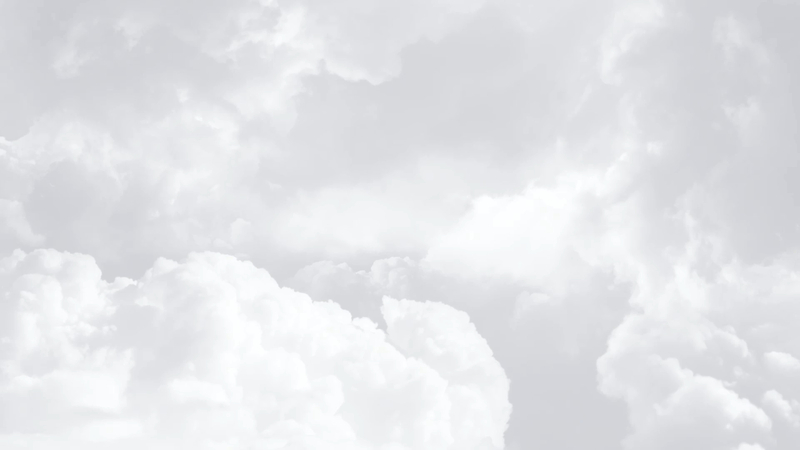 Cataracts are a clouding of the natural lens which is located inside the eye. It is like a window and you want it to be clear to see through. It is a common misconception that cataracts affect only the elderly. They can occur in younger individuals and sometimes babies are born with them (congenital cataracts). In the case of a congenital cataract, it may have to be removed to allow for proper visual development. Other factors that can cause cataracts to develop include smoking, UV exposure, some medications, injuries to the eye, and eye disease. Cataract surgery is common. Over 250,000 cataracts are removed in Canada each year. At Quarry Optometry we assess for cataracts and their severity as part of a comprehensive eye examination. We provide referrals for surgical consult and also provide convenient post-operative care. Don't let cataracts interfere with your daily visual activities. We recommend regular eye examinations to check vision and eye health. We further recommend an examination if there is any decline in vision or change in vision. Let Quarry Optometry assist in keeping your vision clear and your eyes healthy! Both Dr. Lorentz and Dr. Tamblyn are licensed to prescribe therapeutic pharmaceutical agents. It is advised that any individual with red, sore or uncomfortable eye(s) seek immediate medical attention. We work to see emergency patients as quickly as possible and offer hours outside of a standard office schedule. From eye infections to seasonal allergies, we can speed your recovery, offer comfort and treat your eye problems! Visit us! Many suffer from dry eye symptoms which can affect everyday tasks like computer work or even make contact lens wear extremely uncomfortable. There are numerous factors that can cause dryness of the eyes. Many cases of dry eye can be treated and managed to improve day to day vision and comfort. Contact lens wear may be possible again. Ask us at Quarry about how to make your dry eyes feel better again! We love finding that perfect frame for you! The frame and lenses that offer the best vision and comfort are specific to each individual. Your prescription, lens type, face shape and personality are all factors. We offer a large selection of frames and lenses, and our styles are changed every couple months to keep up with the latest fashion and styles. Let us help dress your eyes! We have a great selection of Safety frames and lenses available for anyone who works in an environment where eye protection is required, plays sports, or just need a really durable frame for an active lifestyle. All our frames come engraved with safety approval and if required our lenses can be etched to show the CSA approval. Our selection varies from large wrap style frames that offer full protection to slim frames that look identical to regular prescription frames! 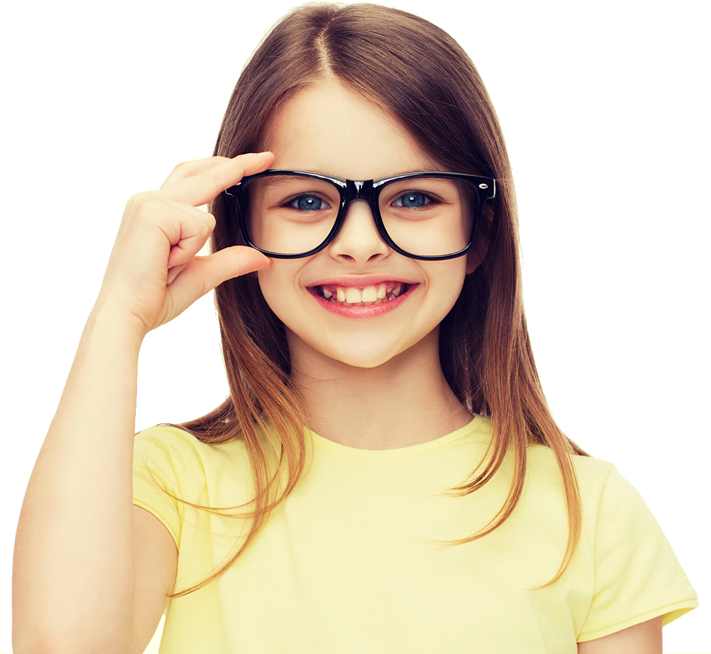 Children under 20 are covered through OHIP for yearly eye examinations. The Canadian Association of Optometrists recommends a first eye exam at 6 months and then again at 2 or 3 years of age. Seniors are also covered through OHIP for a full eye exam every year. Healthy adults should have their eyes examined once every two years. However, adults with an increased risk of eye disease (e.g. diabetics) should be seen once a year or more frequently if indicated. OHIP does not cover adults aged 20 - 64 for routine eye examinations provided by an optometrist or physician. OHIP continues to cover for eye care through an ophthalmologist or for those suffering from certain medical conditions or diseases affecting the eyes (e.g. diabetes). Ophthalmology services can be obtained by referral only. If a referral is required, it can be provided by your family doctor or our office. Many private insurance plans provide coverage. Please contact your insurance provider to find out if you are eligible for eye care benefits. Below is a list of some common insurance providers. Please visit the Ontario Ministry of Health and Long-Term Care for further information. Our clinic strives to provide premium fashion frames and lenses to reflect and accentuate your personal style but also to suit your lifestyle, occupational and recreational needs. Our team will help you select the perfect pair of eyeglasses to flatter your facial contours and deliver the most optimal visual performance. As a starting point, most frames are made of plastic or metal materials. Consider each when choosing the right pair for you. Some people may require plastic or titanium metal materials if they have skin allergies. Others will require polycarbonate lenses for their superior impact resistance and unbreakable properties. We can also offer Transition or photochromic lenses which darken in the sunlight but lighten and become transparent indoors. Maybe, your lifestyle merits polarized spectacles which reduce glare and eye fatigue while driving or while out on the lake fishing or boating. Also, don't forget proper UV coating to reduce and eliminate the harmful effects of the sun on your eyes. The point is that for every individual there is a unique frame or lens material and our team will help guide you through the entire selection process. Our premium lenses are finished with the most advanced anti-scratch and anti-reflection coatings available. Plus, our frames and lenses are covered by two year warranties to give you further peace of mind. If interested in eyeglasses as a corrective choice, schedule an eye exam with one of our eye doctors. Our team will be happy to assist you and find the most appropriate treatment options available. My daughter and I went today for eye exams and I couldn�t be more impressed with the level of service we received. The entire staff was friendly and inviting. Dr Tamblyn was fantastic with my 6 month old daughter. She listened to any questions I asked and provided me with very professional, informative answers. She was patient with us both. I look forward to going back for our future examinations. Dr. Lorentz is fantastic with kids and adults alike. The clinic is awesome and I'm so glad that our family now has such a great place to go. It's clean, spacious, the equipment appears very current, and Dr. Lorentz takes the time to work with the kids, and also to explain and answer any questions for parents. Dr. Lorentz and Dr. Tamblyn are dedicated professionals who recently took care of a nasty eye infection for my husband. They looked after him with great care and professional expertise, seeing him multiple times over two weeks to make certain all was progressing as it should and the eye was healing nicely. Dr. Lorentz has also looked after my eyesight for the past two years, working closely with me to perfect a rather difficult eyeglass prescription. Well recommended! Quarry Optometry - Elora/Fergus Eye Doctor. © Copyright 2017. All Rights Reserved.